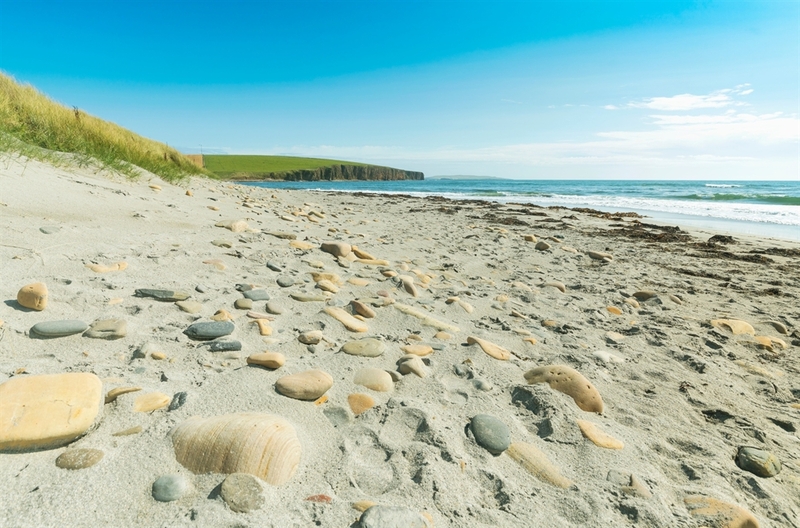 Dingieshowe beach is located in Orkney. 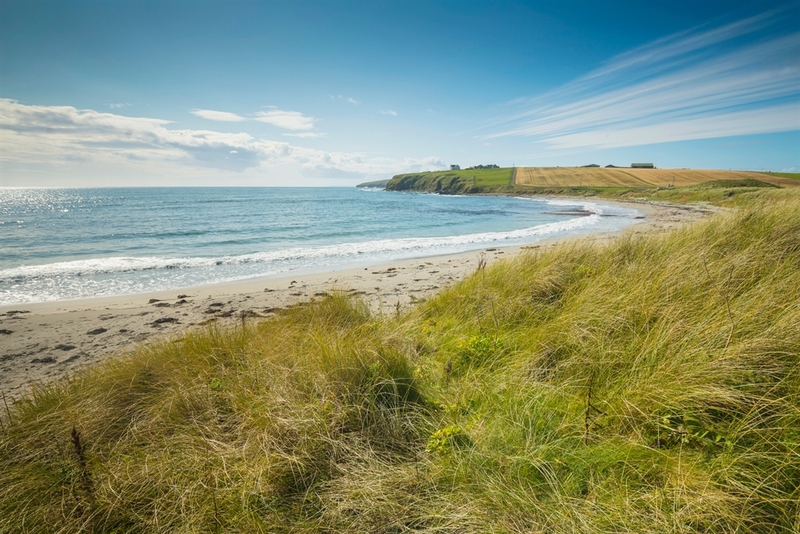 This sandy beach forms the isthmus which connects Deerness to the Mainland of Orkney and is popular with walkers. An old defensive structure, the broch mound is strategically sited amongst the dunes on the south side, taking its name from the Old Norse for 'parliament mount'. 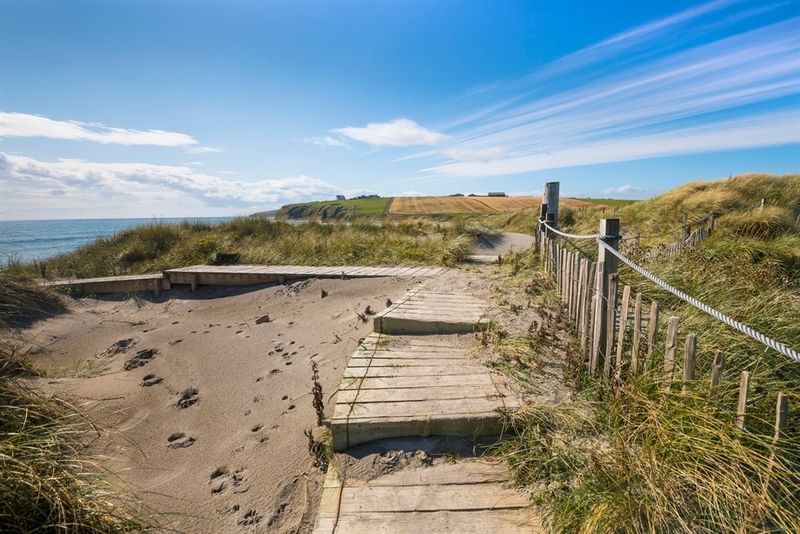 Look out for colourful plants and the beautiful views of the Holm coastline. Car parking and toilet facilities are available.